Updated Monday December 24, 2018 by South Montgomery Girls Softball League. Since 1974, SMGSL has served girls between the ages of 5 -18 who reside primarily in Oak Ridge North, The Woodlands and surrounding areas within South Montgomery County Texas. We offer multiple programs to accommodate the various stages of player development. 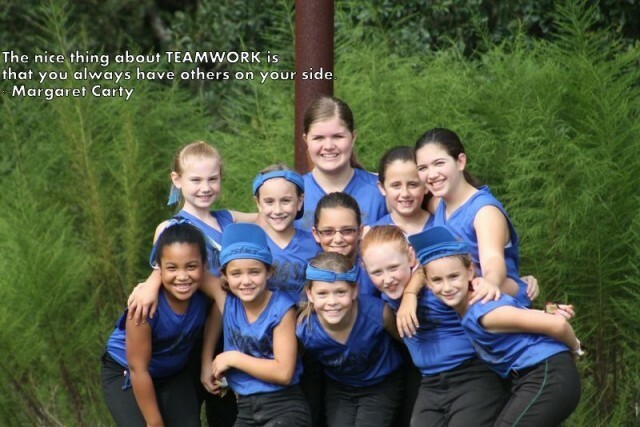 From beginner to advanced, we are committed to providing the highest quality softball instruction and facilities available, while promoting and developing a positive learning environment that emphasizes fair competition, good sportsmanship and fun for all. SMGSL provides numerous levels of sponsorship opportunities for businesses and individuals. This is a great way to advertise your business and show active support for the youth of our community. Please see the attached document for sponsorship form and additional details.